TL;DR For businesses with a strong offline presence, the idea of using Facebook for advertising may be restrictive and therefore at the bottom of their to-do list. 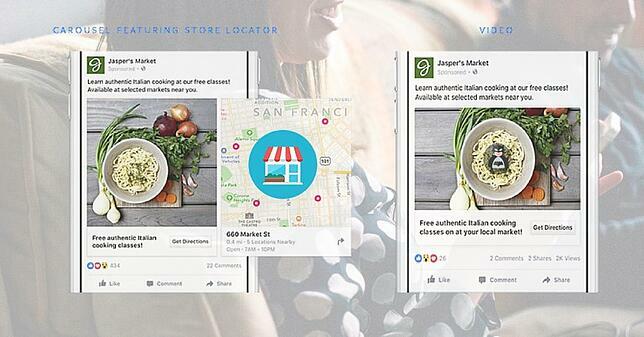 Facebook now has new features that will help brands with a brick and mortar stores to reach more people. “A millennial walks into a store and gets tracked” can be a suitable tagline for this Facebook update. Before it was impossible to measure the impact of your marketing campaigns on offline transactions. Now the conversion funnel extends IRL, bringing data results to your online campaigns. Geo-retargeting campaigns have previously brought great returns, with Mazda growing their conversions by 53% and sales value by 98% with geographic radius-based ads. 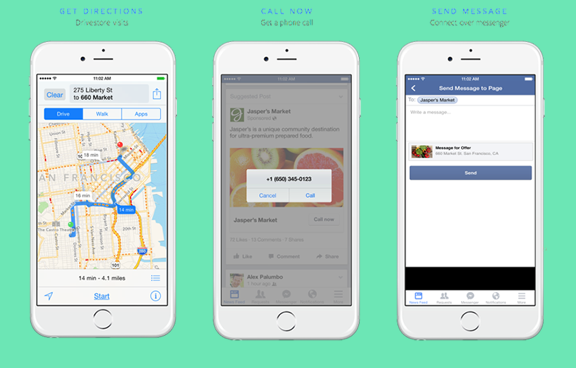 The new Facebook Offline Conversions tool will allow you to quantify your offline footfall by linking it to Facebook ad traffic and attributing face-to-face or call-center sales directly to Facebook campaigns. The new tracking system does not require customers to check-in, sign in or say hi at the check-out counter. Their appearance in-store is tracked automatically. “Crookery! Witchery! CCTV?,” You may cry out loud. It is none of the above. The solution suite provides a location-based promotion option and measurement tools for real-time campaign results. It is as if every customer wore a conversion pixel on their back, making a sound when they walked through the entrance – you would be able to see how many customers visited your store after viewing a particular Facebook ad. Multi-location ads, on the other hand, will bring the business to the customer – picking the suitable nearby location to display to users in-carousel. Thankfully the new tool does not require you to place location trackers on your customers. The ‘no new infrastructure’ principle uses an estimate of data from devices with active location tracking and makes the insights readily available for all Local Awareness campaigns. 49% of store sales were influenced by digital interactions, and 57% of those interactions were on mobile. This update elongates your trackable customer experience funnel, adding a tangible offline dimension to digital ad-spends and tracking the final sales in real time. Further demographic information about your customers will also be made available as a part of the new API. The question remains, however: can you retarget directly to that bearded guy who came through your door this morning and Instagrammed the life out of your signature flat white? Pretty sure you would need to search for the Insta-happy customer manually. At least for now. On the bright side, you can use offline data online outside of location ads via a CRM data transfer. The update is now live for all campaigns on Facebook, Instagram, and Audience Network. And if all else fails and your speakeasy remains hidden in the depth of a non-discreet China-town location – get re-targeting with ROI Hunter today.